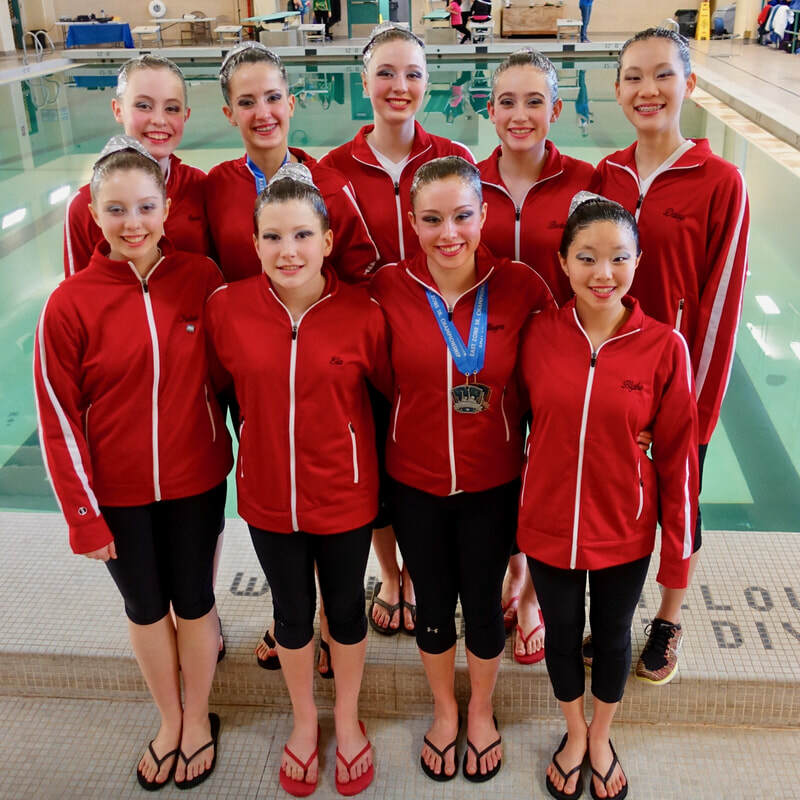 When you shop at AmazonSmile, Amazon donates 0.5% of the purchase price to Cambridge Synchro! Bookmark the link http://smile.amazon.com/ch/05-0538362 and support us every time you shop. Thank you for your support! Become a "friend of synchro"
Please note: Our athletes all have USA Synchro accounts through Cambridge Synchro. Please do not create a new account for them. The "Friend of Synchro" Membership is great for parents, grandparents, family members and other supporters of your athlete. The United States Synchronized Swimming Foundation exists to support grassroots development; educational opportunities for coaches, athletes and officials; and the development of synchronized swimming in the United States. USA Synchro receives some funding from the United States Olympic Committee (USOC) based on the number of unique visitors to the USA Synchro website. The number of unique visitors is measured monthly, which means that if you visit the USA Synchro website once a month, you will count as 12 unique visitors for the year.